In her practice, Dr. Mueller combines state-of-the-art, quality dental services with old-fashioned personal caring. She believes that optimal oral health results from positive patient-dentist relationships, characterized by mutual respect and commitment. Dr. Mueller was born in Germany, where her father, a career U.S. Army officer, was stationed. Veronica grew up an “Army brat,” living in Texas, Illinois, Louisiana, Georgia, Florida and Puerto Rico. After graduating from Southern Methodist University, Veronica received her Doctor of Dental Surgery degree from the University of Texas School of Dentistry. Veronica Mueller is a member of the American Dental Association (ADA), the Academy of General Dentistry, the American Association of Women Dentists, the Hispanic Dental Association, and the Texas Dental Association. She regularly participates in continuing professional education, staying up-to date on the latest advancements and techniques. 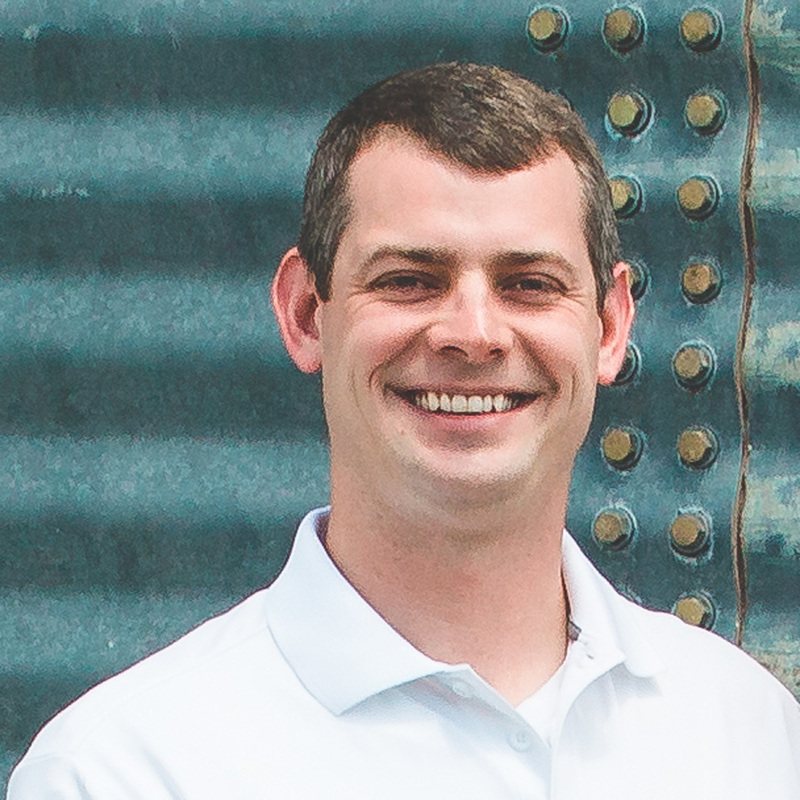 Veronica and her husband John, a Dallas firefighter, are dedicated to their family and their son J.R. Born early in 2016, John Christian Jr., (called J.R.) has brought much joy to their lives. The couple’s mutual commitment to Christian service is demonstrated by their work as medical and dental volunteers with the North Texas Missions in Central America. In her practice, Dr. Mueller combines state-of-the-art, quality dental services with old-fashioned personal caring. She believes that optimal oral health results from positive patient-dentist relationships, characterized by mutual respect and commitment. Dr. Mueller was born in Germany, where her father, a career U.S. Army officer, was stationed. Veronica grew up an "Army brat," living in Texas, Illinois, Louisiana, Georgia, Florida and Puerto Rico. 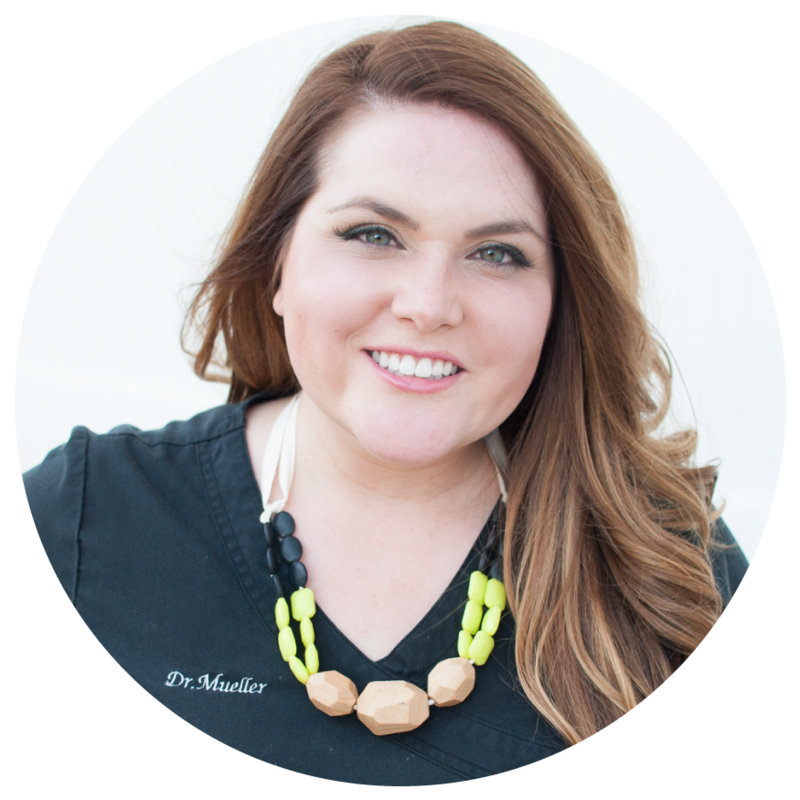 After graduating from Southern Methodist University, Veronica received her Doctor of Dental Surgery degree from the University of Texas School of Dentistry. Veronica Mueller is a member of the American Dental Association (ADA), the Academy of General Dentistry, the American Association of Women Dentists, the Hispanic Dental Association, and the Texas Dental Association. She regularly participates in continuing professional education, staying up-to date on the latest advancements and techniques. Veronica and her husband John, a Dallas firefighter, are dedicated to their family and their son J.R. Born early in 2016, John Christian Jr., (called J.R.) has brought much joy to their lives. The couple's mutual commitment to Christian service is demonstrated by their work as medical and dental volunteers with the North Texas Missions in Central America. 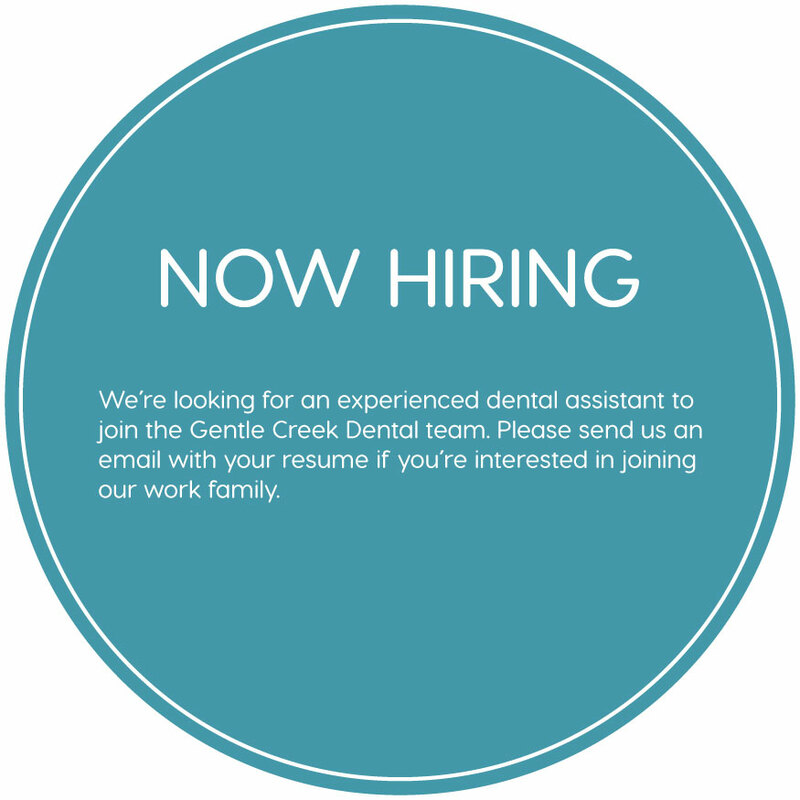 As the practice grows, Dr. Mueller is hand-picking her work family at Gentle Creek Dental to bring you an experienced and knowledgeable team to tend to all of your family’s dental care needs. 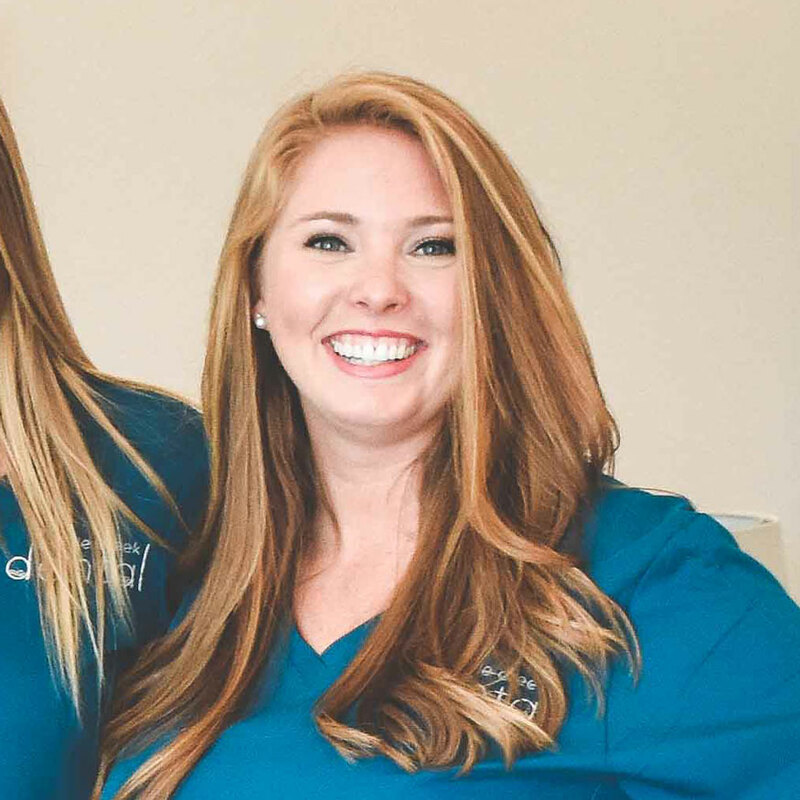 Rachael has been a Dental Hygienist since 2011 after receiving her bachelor’s degree from Texas A&M School of Dentistry and Caruth School of Dental Hygiene. She married her high school sweetheart, Jared, in 2010 and they have two sweet boys, Jayden and Kyler. 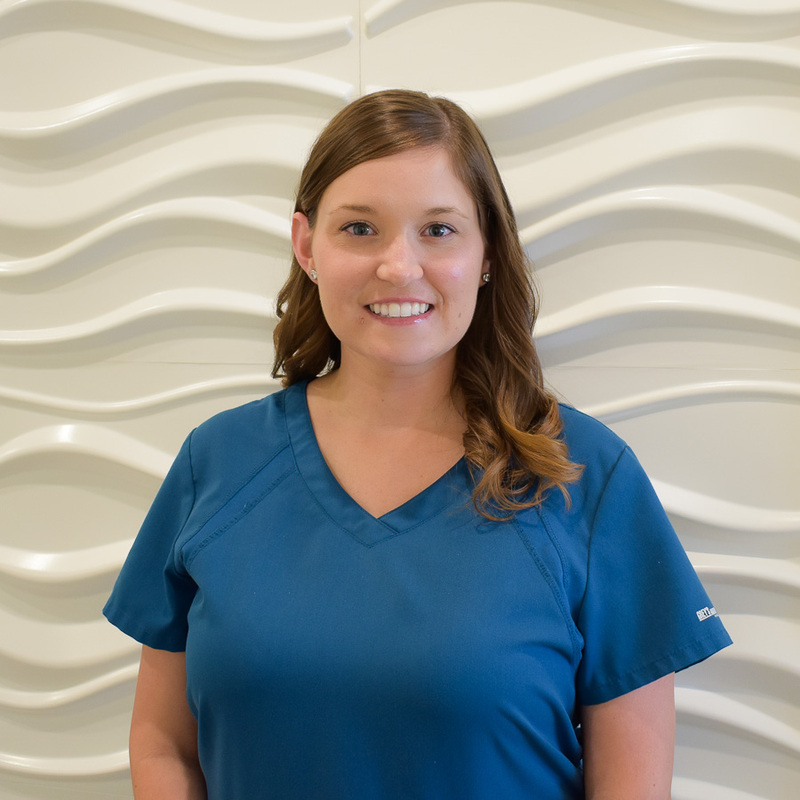 Rachael became a hygienist because she loves helping people become happier and healthier. She enjoys getting to know new people and is very passionate about her profession. 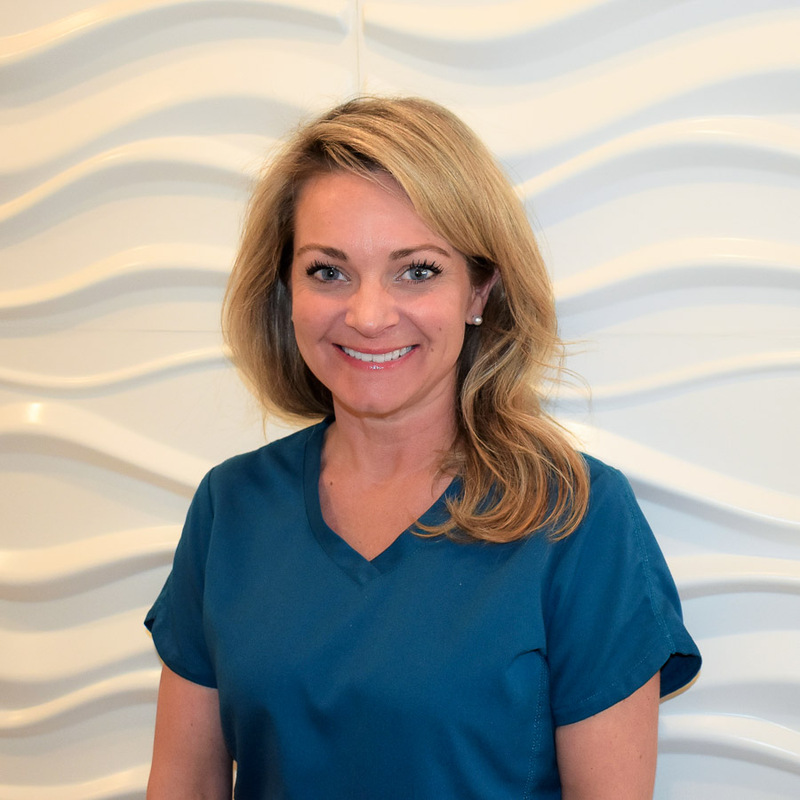 Sammi grew up in Lewisville, TX and moved to Austin soon thereafter where she worked as a Certified Surgical Technologist for nearly 18 years. Her love affair with teeth started in the OR as she was intrigued by the oral maxillofacial cases, helping her to decide that her future was in dentistry. Sammi became a hygienist in 2011 and enjoys taking the time to care for and educate each patient on their oral health. In her spare time she likes spending time with family, traveling, reading and attending concerts. Lauren received her bachelors in Dental Hygiene from Texas A&M Health Science Center Baylor College of Dentistry. She has a passion for helping others, and volunteers with a local dental/medical missions group that offers assistance overseas. When not at work, Lauren enjoys traveling with her husband, spending time with her family and friends (often at hot new foodie spot around town), at church, or dancing. Hayley has worked as a Registered Chairside Dental Assistant since 1995. She is originally from Carlebud, New Mexico, but now calls Texas her home. She loves having the opportunity to ensure her patients feel comfortable and happy when they leave the office. Having lived in Propser the last 10 years, Holly keeps busy out of the office by being a volleyball, cheer, golf and baseball mom to her 3 children. She is one of the first faces you will see when you walk into our office and is looking forward to greeting you with a warm hello. 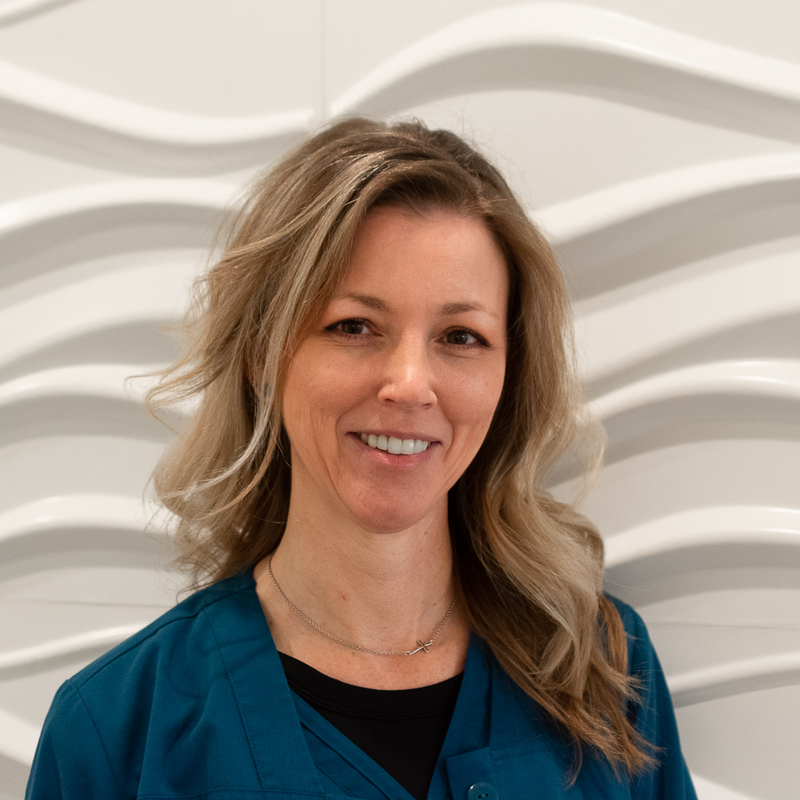 As the practice grows, Dr. Mueller is hand-picking her work family at Gentle Creek Dental to bring you an experienced and knowledgeable team to tend to all of your family's dental care needs. 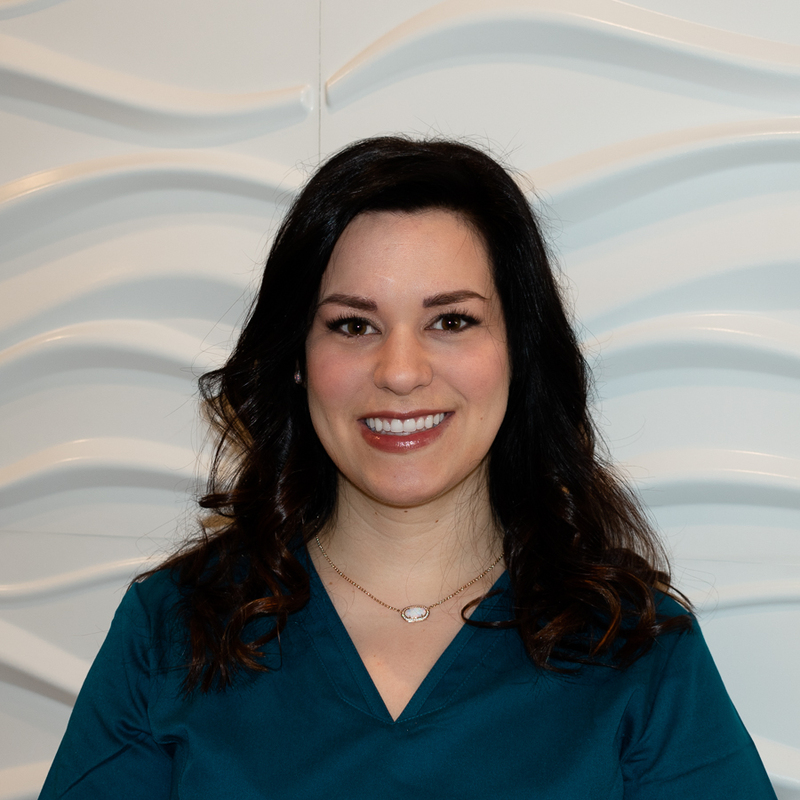 Rachael has been a Dental Hygienist since 2011 after receiving her bachelor's degree from Texas A&M School of Dentistry and Caruth School of Dental Hygiene. She married her high school sweetheart, Jared, in 2010 and they have two sweet boys, Jayden and Kyler. 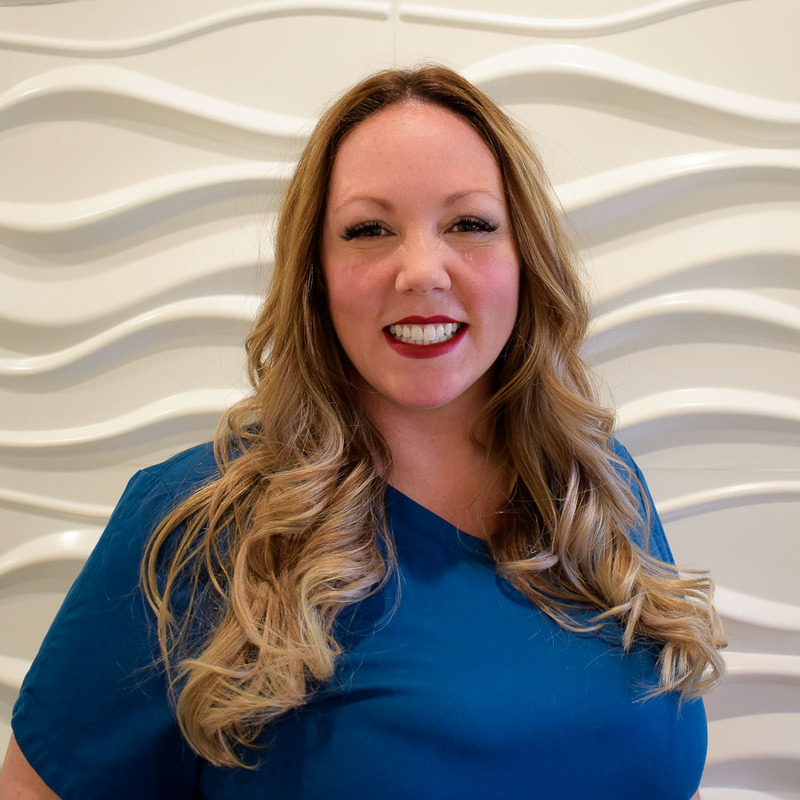 Rachael became a hygienist because she loves helping people become happier and healthier. She enjoys getting to know new people and is very passionate about her profession.